Here we have a huge range of rock climbing helmets for men, women and kids. Helmets are an essential piece of climbing gear to protect your head from falling and stationary rocks. It's so light that you barely know it's there, the Edelrid Salathe Helmet is a great option for all types of climbing. Ultimate weight, protection and comfort! Mammuts lightweight climbing helmet now featuring MIPS, for seriously high levels of protection. 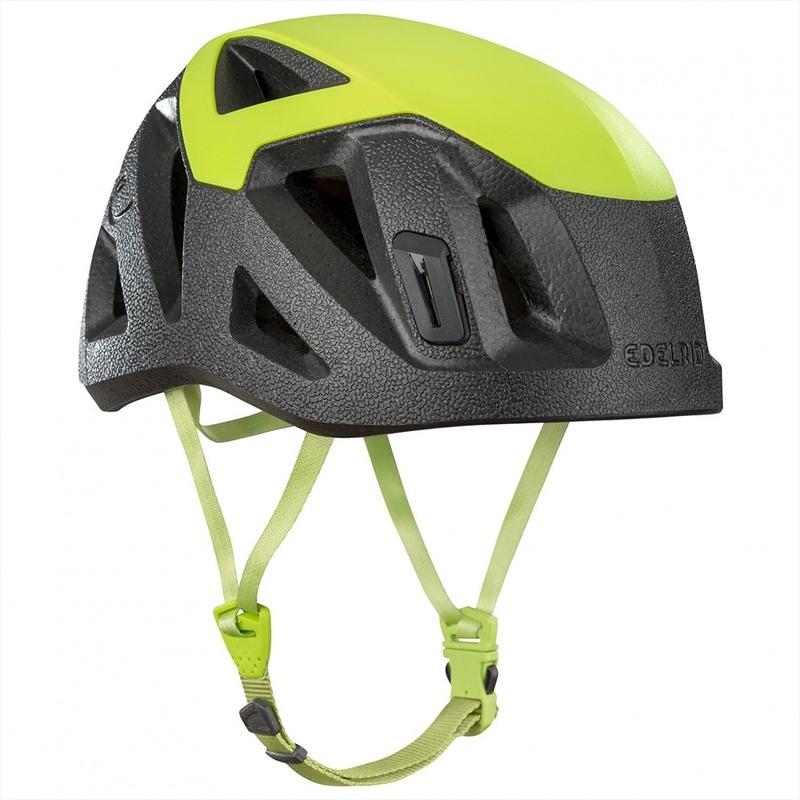 An ultra-light helmet with reinforced protection designed to respond to the needs of climbers and mountaineers. Durable well vented helmet for climbing and mountaineering adventures. 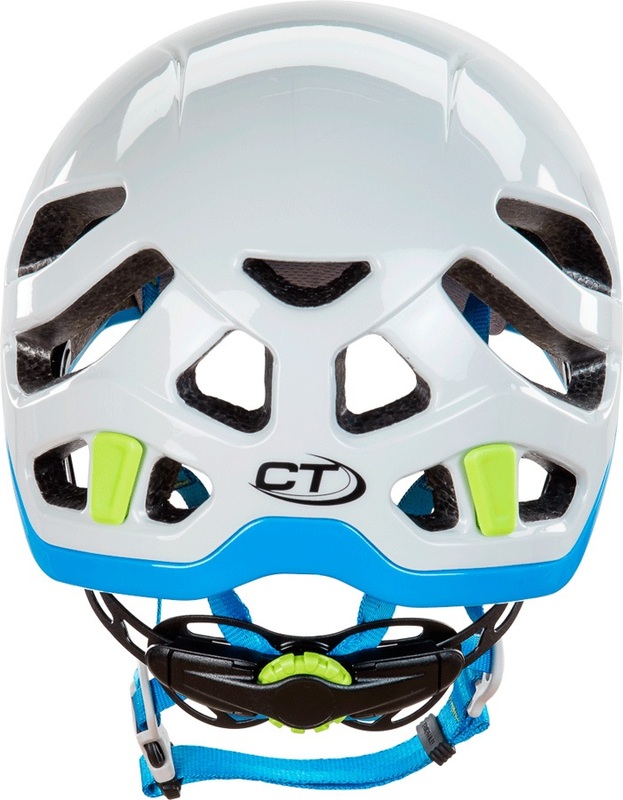 Rock climbing/cycle helmet for kids in awesome colours. Lightweight, comfortable and fully customisable; a must have to protect your child's head. 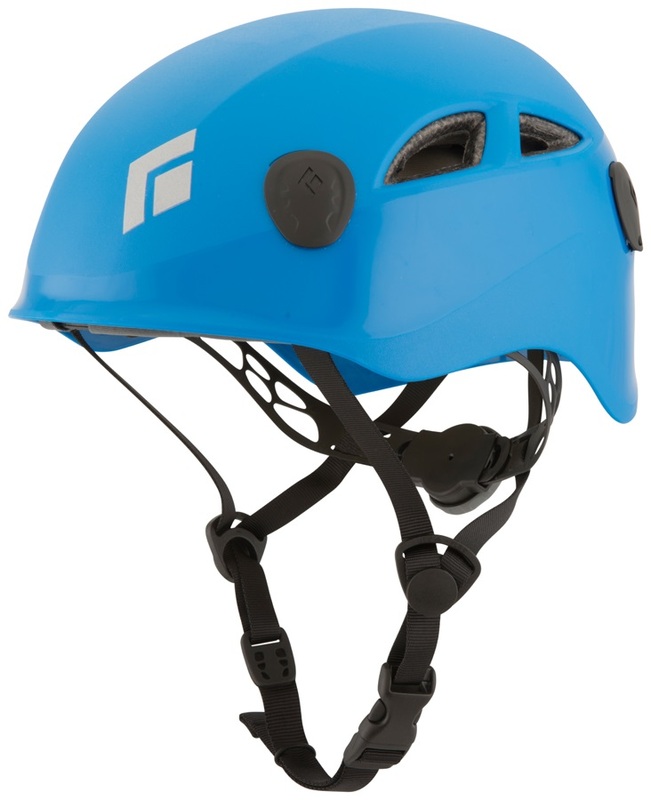 Super lightweight rock climbing helmet from CAMP with generous fit and fast adjustment. Extra durable ABS shell rock climbing helmet from CAMP with generous fit and fast adjustment.